1. Compact DC Gear Box Motor Combination with 37mm diameter gearbox and has 2 terminal connectors. 2. No-load Speed: 550RPM; Current: 0.12A. 3. Load Speed: 399RPM; Current: 0.6A. 4. D shaped shaft with 6mm diameter, 15mm Long. 5. 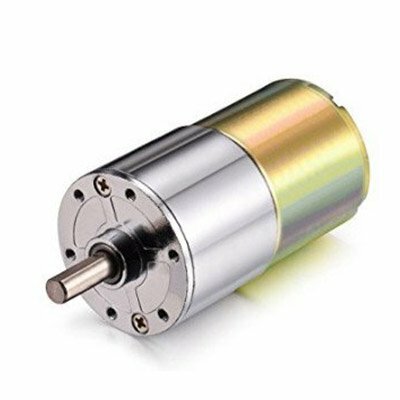 Small size DC Gear Motor with low speed, low noise and high torque. 6. This motor is solidly constructed. 7. 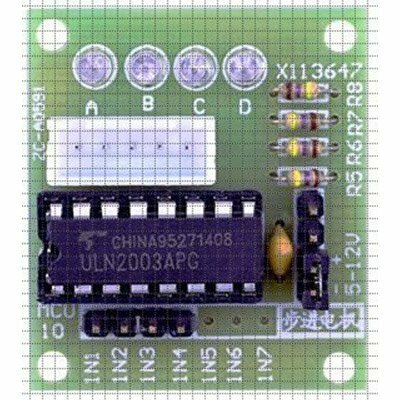 Great replacement for the rusty or damaged DC motor on the machine. 8. Typical applications: Vending equipments, pan camera, slot machine, money detector, coin refund devices, automatic doors, peritoneal machine, toys motor etc.